Personally i am a big fan of the traditional lace fabric or the french Chantilly’s and other lace fabrics. 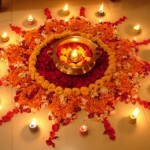 Their amazingly nice, see through patterns with intersected holes and floral patterns weaved on them look beautiful. Also these laces have such minute detailing that it makes any product look just gorgeous. 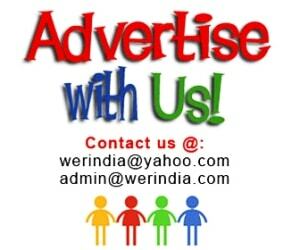 We have seen people using them as an inspiration for their wedding decor and for invitation cards, for garments and for home linen too. 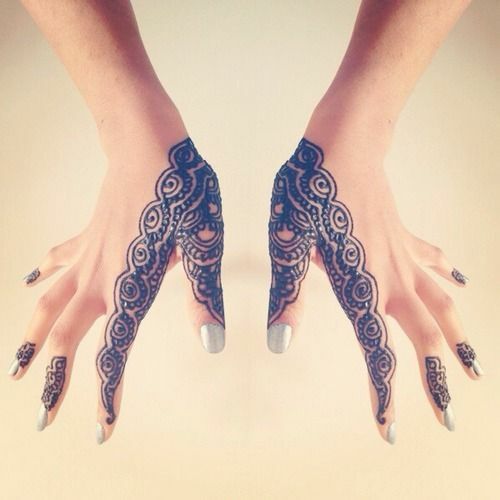 But do you know that the latest thing to be inspired by this beautiful thing is our very own traditional heena or mehndi designs. 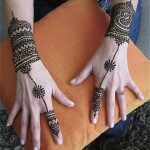 It’s minutely done unlike other heena designs to match the minute details of the lace patterns. 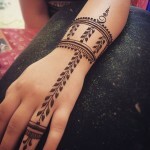 It’s a good option for the people who always wish to get something contemporary done for their mehndi designs, as most of the mehndi designs are generally in traditional motifs like paisley’s, traditional flowers and so on therefore this is a good break. 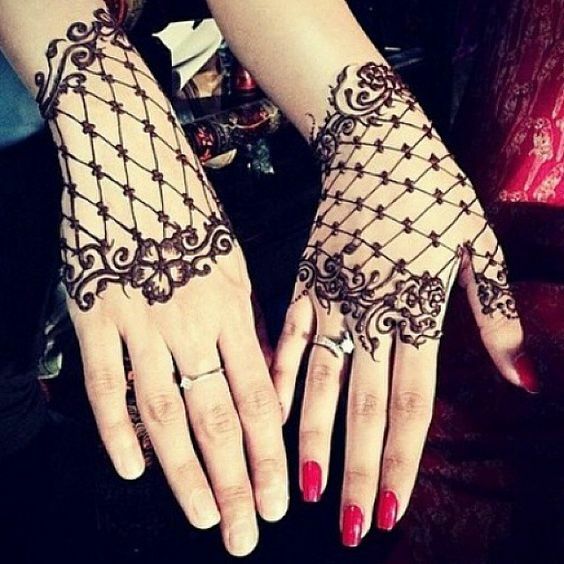 So try this new style especially if you are planning to wear a western wear for any function, this time you will not have to opt for the same old Arabic designs, but you have this whole new set of Lace inspired heena designs read for you to explore. Glove design in net pattern– Design inspired by basic net pattern in woven criss cross form is done in a glove form. Use of a floral pattern here and there enhances the look. 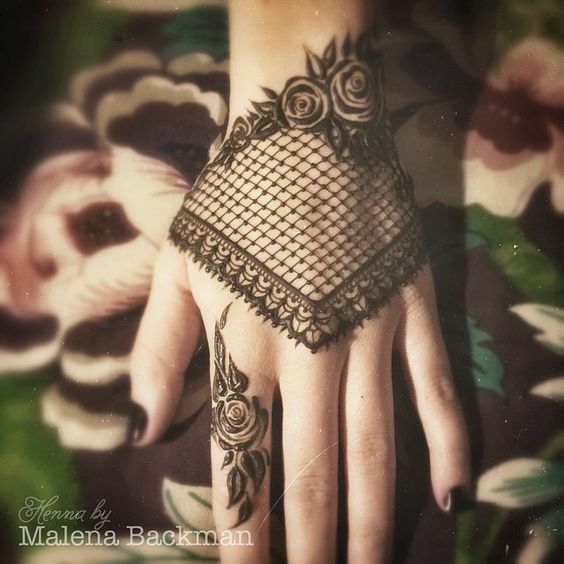 Glove pattern in floral design– This design is inspired by the pattern of traditional Chantilly laces, which are typically done on floral designs and the remaining fabric is covered by a mesh. 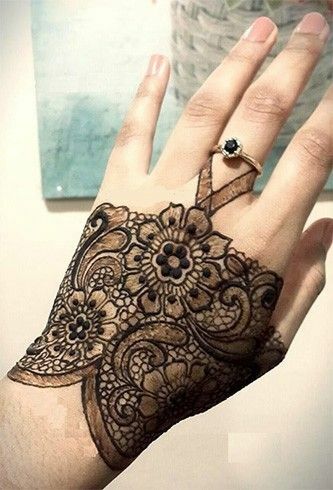 Abstract finger designs– Fingers covered in an abstract form is a good design for those who do not want to cover their hands fully and just want a hint of it. 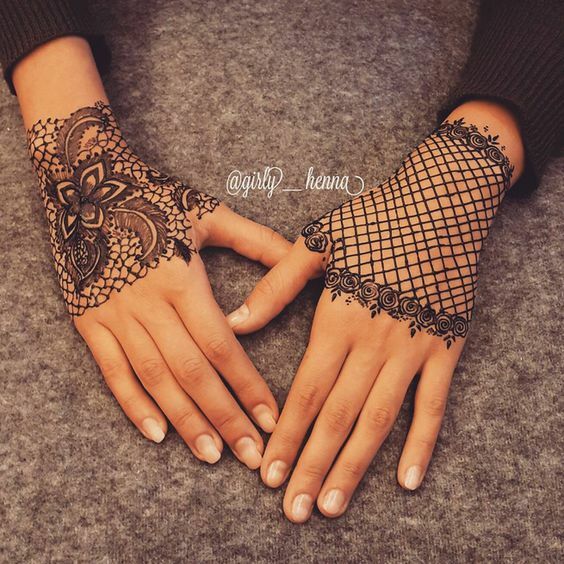 Be different– Try out different lace patterns for both the hands, one could be in a simple mesh design and the other one in a floral lace design.